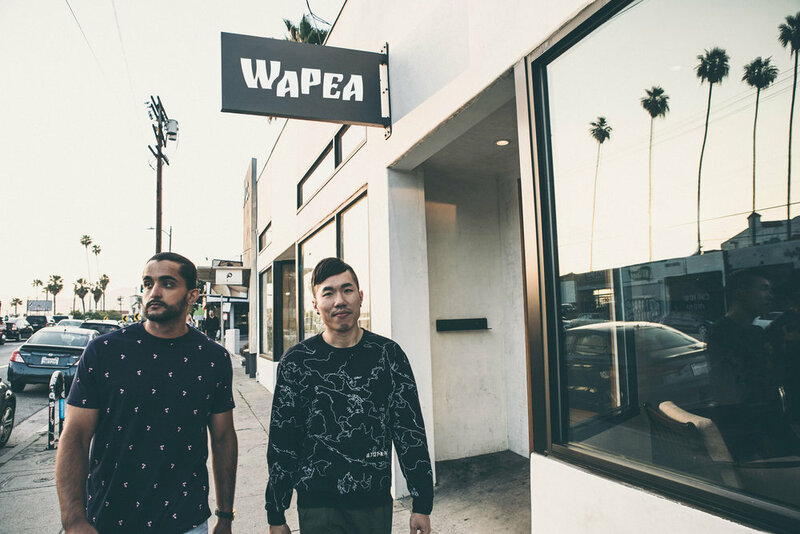 Multicultural duo WAPEA is destroying barriers and celebrating diversity in the best way possible: by creating music that unites cultures and listeners from all over the world. The official music video for “Maldita”, which was filmed in Los Angeles under the direction of Bryan Ramírez and produced by Axis3 Media, features the elegant choreography of ballerinas—a surprising yet welcome contrast to the urban reggaeton beat of the song—before bringing viewers into the excitement of a dance party. WAPEA made their SXSW debut last week, where they performed as part of Universal Music Latin’s Showcase and took over Casa Urbana’s Showcase.